​Here's to all the moms who are horse crazy or have horse crazy kids. Thanks for all you do! There are three kinds of horsey moms. Which one are you? The kind who says, "No, I don't have any kids, but I have a horse, which is pretty much the same thing". The kind who says, "Horses scare the daylights out of me, but my kid is absolutely horse crazy, so excuse me while I hitch up the horse trailer again." The kind who says, "I am so glad my kid was born with the horsey gene--just like me!" Pictures like this melt your heart. Your Facebook profile picture looks like this. ​You stay in shape by jogging next to your kid and your horse. For hours. ​Your farrier and veterinarian are practically your best friends. Your child thinks that big four footed animal is an odd-looking older brother or sister. 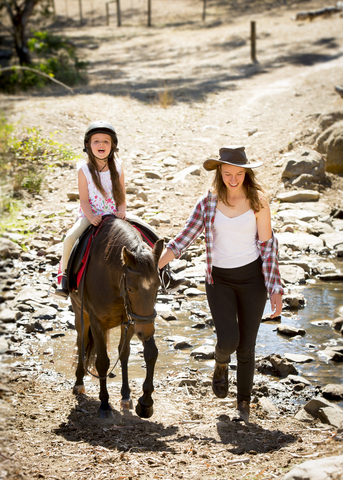 ​When you get a little extra money, you spend it on your kids and your horses. If there's any left over, you buy new breeches. 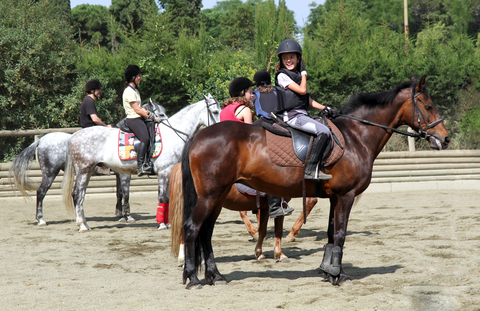 You've never ridden in your life, but your kid is in Pony Club. So you spend all your weekends like this. You're glad your middle schooler seems more interested in her horse than in boys. Your teenager asks you to hold onto his horse "just for a second", and this happens. 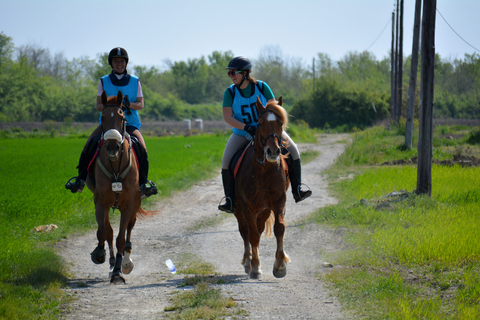 You realize your kid is now old enough to be your best riding companion.